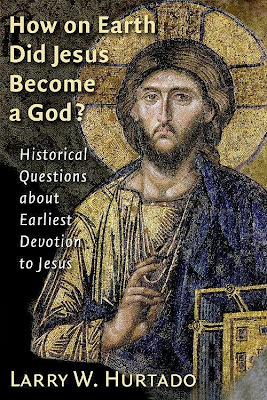 One Eternal Day: How did Jesus become a God? From an an interesting review of How on Earth Did Jesus Become a God? by Larry Hurtado. Did an understanding of Jesus' divinity evolve over time in the early Church or was it there from the beginning?